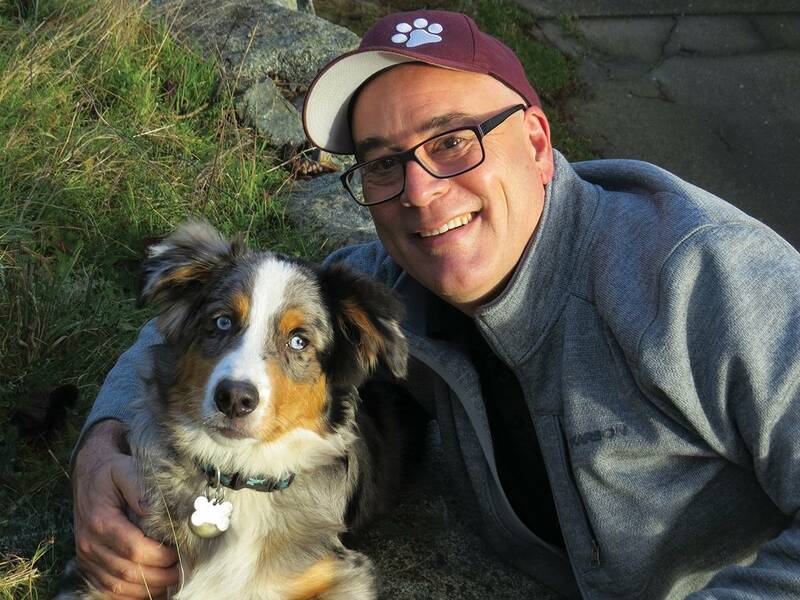 Paul Nault created a single platform for the pet community with everything from grooming and events to discounts and directories. From dog-walking services to cat clinics to pet spas, the amount of information and services related to pets has rocketed in the last decade. But there’s been no single platform to coordinate the pet ‘parent’ community with essential information, and business and non-profit services. Enter Victoria-based entrepreneur and lifelong pet parent Paul Nault. Inspired by platforms like Uber and Tinder for their ability to reinvent the travel and dating scene, Nault created PetVibe in 2017 as a single platform designed to connect pet owners with everything from local events and meetups to educational content and business services. PetVibe is also a centralized source of local deals and coupons. The app caught on quickly. “There are downloads in every state in the U.S. and every province in Canada,” says Nault, who has a history in business startups. “The number-one revenue model for the app is as a platform for pet businesses to advertise to a local audience,” says Nault, adding that PetVibe has an early adopter program for businesses to try the app out, with unlimited access. Nault has also established the PetVibe Foundation as an easy way for pet lovers to donate to causes that matter to them. When users shop through the app, a portion of the sales revenue is donated to the charity of their choice.